Trevor Humphries and Alex Bertoncini banned for cheating. Format change for the World Championships announced. At Your End Step - Episode 62 - The All New MTG Stacker! This past weekend’s Standard Open and Modern IQ winner Trevor Humphries is under investigation by SCG for cheating (shuffling). Prize money is being held until review is complete. If found guilty, prize will be donated to charity. Will we personally see any changes at our level? What do we project the reasoning behind these changes are? 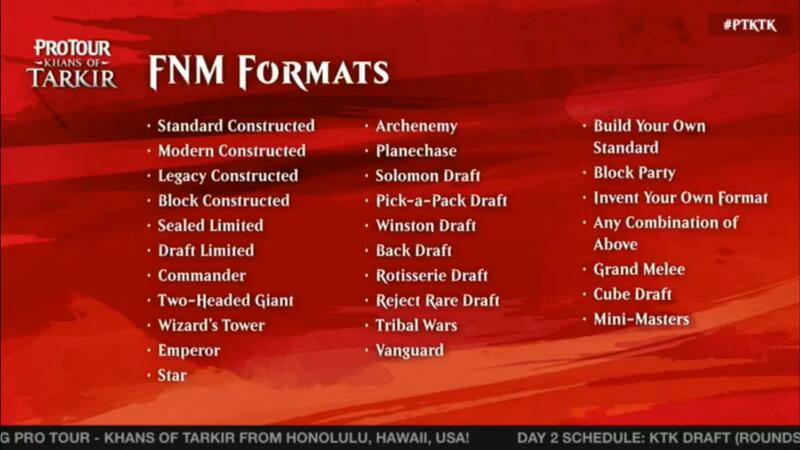 Half of the top 8 had auto-submitted 80 card decks. Winner was asked by Mike Turian to re-play the finals, which he declined. There will be a make-up top 8 played on Nov 2nd for another slot. New Jersey had fine coverage, Indy eh…. No Top 8 Profiles, etc.